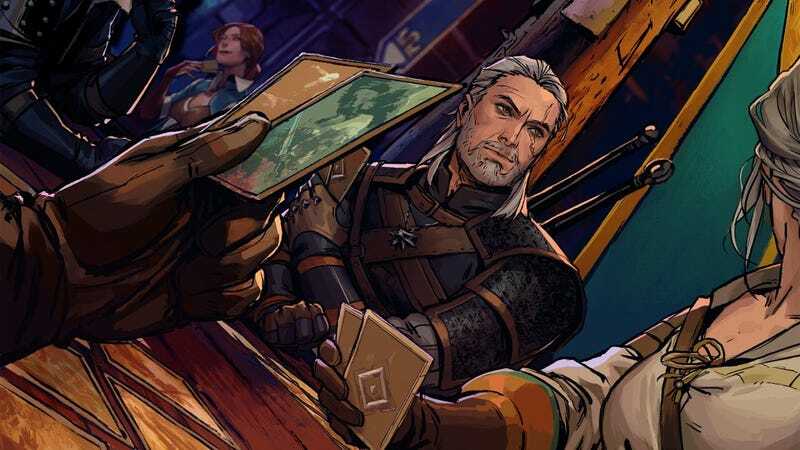 Gwent’s Arena mode will be out February 28, the developers said on a livestream today. Gwent’s Arena mode will be out February 28, the developers said on a livestream today. That same day will also see a new update and 10 new cards, which you can learn more about here.